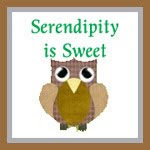 Serendipity is Sweet: Singing Dog Vanilla Giveaway Winner! 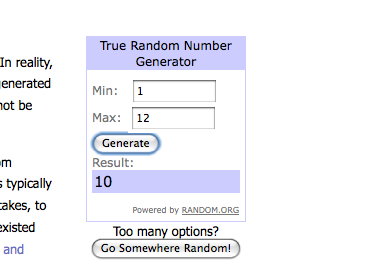 If you missed it, I hosted a yummy giveaway here. But, don't worry if you didn't win, I have another awesome giveaway here. And more to come soon!